1. STEP 2019 Fintech Village Hosted by VISA. Are you a Fintech startup? 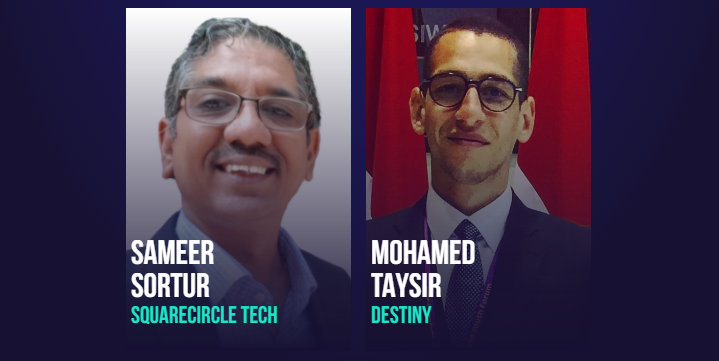 Apply to be part of Visa Fintech Village at STEP 2019 and connect with Visa representatives and learn more about their Innovation strategy and initiatives. They might just like you and want to explore more! 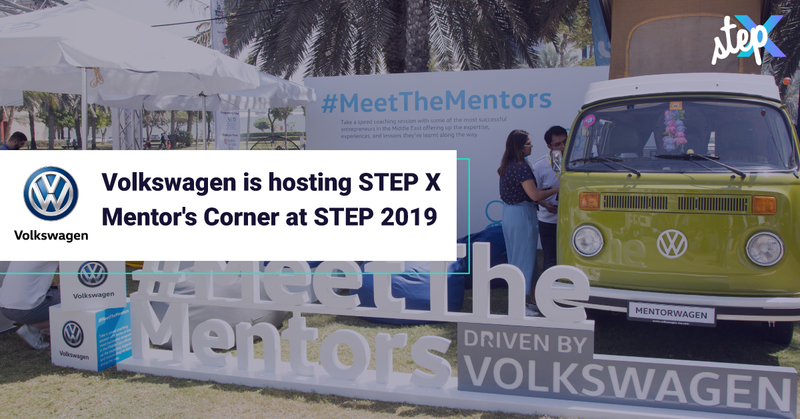 Mentorship sessions hosted by Volkswagen will be taking place at STEP X where entrepreneurs get to participate in 1-on-1 sessions focused on specific topics. 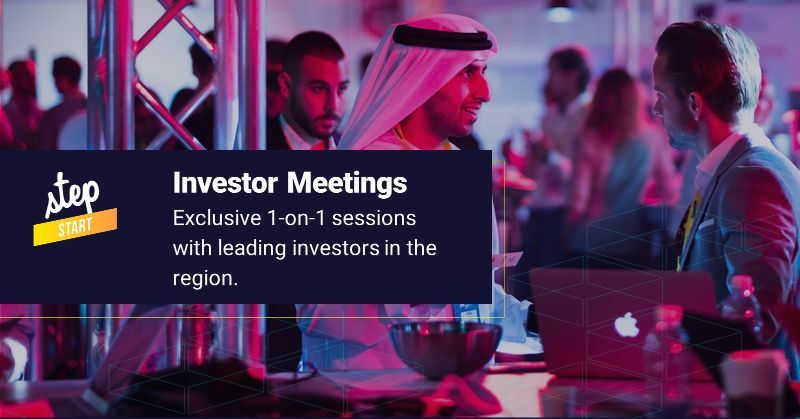 15-minute sessions that STEP 2019 startups can book with leading investors in the region. 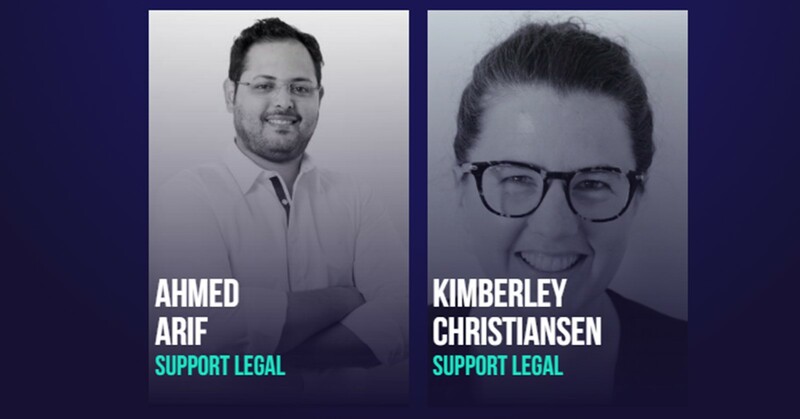 Startups and entrepreneurs participate in 1-on-1 and group mentorship sessions focused on specific topics including fundraising, startup marketing, and business development. 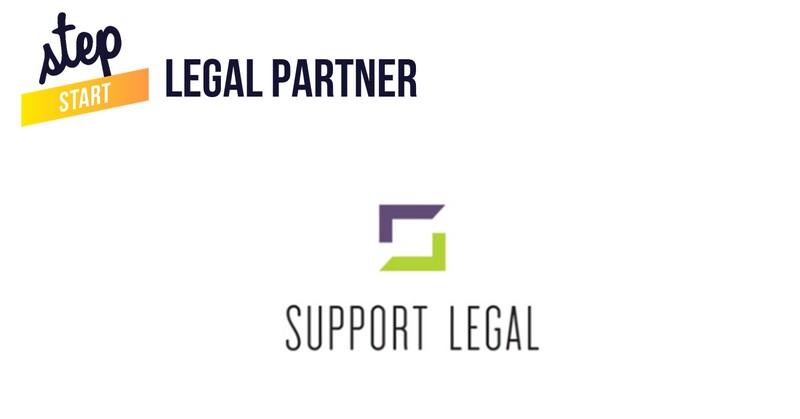 Support Legal is the go-to and most innovative legal services platform in MENA, Their team comprises only consultants from the top 1% of lawyers globally, and they will be hosting 1-on-1 sessions for expert legal advice for entrepreneurs at STEP Start. 6. We’re bringing together the whole ecosystem including VCs, accelerators and incubators so you don’t want to miss out. Be among the showcasing startups this year at STEP 2019 and don’t miss out on all the activities and networking planned. We still have a few spots left for tech startups from around the world to showcase at STEP 2019 Startup Basecamp. If you are selected to showcase, you’ll also get 2 tickets, access to register for Investor Meetings, Mentor’s Corner, workshops, and the opportunity to be selected to pitch. Interested in attending but don’t want to showcase? STEP 2019 regular tickets are also still on sale here.